The consumerization of healthcare was a subject of great interest at the 2019 J.P. Morgan 2019 Healthcare Conference. Consumerization is the “acknowledgment of the growing role of consumers and the need to develop strategies and market offerings that fulfill their needs and preferences and fully engage them in an end-to-end customer experience” according to PwC. 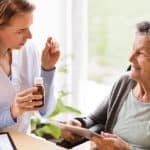 Consumers are being asked – and also expressing interest – in taking a more active role in their care and increasingly leveraging digital tools to assist in their efforts. With a focus on patients (consumers) and their families, healthcare will need to embrace better business models and consumer-centric innovation. Factors such as the aging of the baby boomer population, the rising cost of care, and the shifting reimbursement policies are requiring healthcare organizations to rethink how healthcare is delivered without compromising the quality and timing of care. 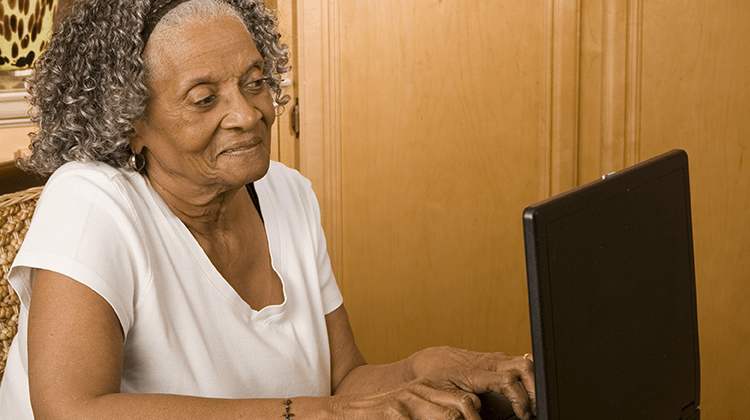 Using Technology to Receive Care: With a virtual care communication platform, patients can participate in virtual visits and also safely and securely email, text, SMS, and secure message their providers when they have a question or concern about their health and medication. Staying On Track with the Plan: Providers can use a virtual care communication platform to schedule ongoing touchpoints with messages suited to the patient’s condition and care. Appointment reminders, medication needs, and diet/exercise suggestions can be communicated in the patient’s modality (and language) of choice. 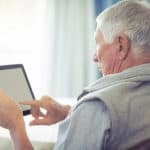 Keeping Family Engaged in the Care: A virtual care communication platform can help the patient’s family members participate in virtual visits and see/hear/learn first-hand as to how their loved one is progressing and if any concerns are emerging. 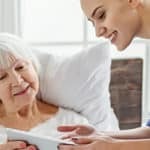 By helping patients access care in a more readily available manner, home health providers can continue to provide compassionate care without sacrificing the quality of their care. Introducing technology into the provider-to-patient relationship will help optimize the experience for the patient and the home health agency as all stakeholders can stay in better and more frequent communication during the episode of care.